I'm always in the need of relaxation, as a stereotypical blogger and a 'millennial', I'm always busy doing something, whether that be working in my normal day job, editing a YouTube video or writing a blogpost. When the Spa Experience Bethnal Green got in contact with me to ask if I'd like to try out their new Elemis Superfood Facial and spa facilities - this couldn't have been any more perfect and I jumped at the chance. 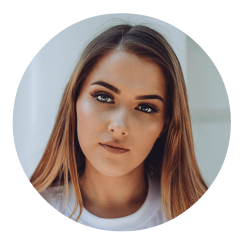 I brought Lauren along with me, a fellow blogger friend of mine and I know it would be such a well deserved girly day out. The spa should've been about a 5-10 minute walk from Bethnal Green station which is on the Central line however Lauren and I got a little lost and ended up walking in a massive circle so it took us maybe 15 minutes or so to get to. The Spa is in the York Hall Leisure Centre and doesn't stick out at you at first so you do have to really look out for it. Once we were inside, we spoke to the Leisure Centre receptionist who directed us downstairs towards the spa. 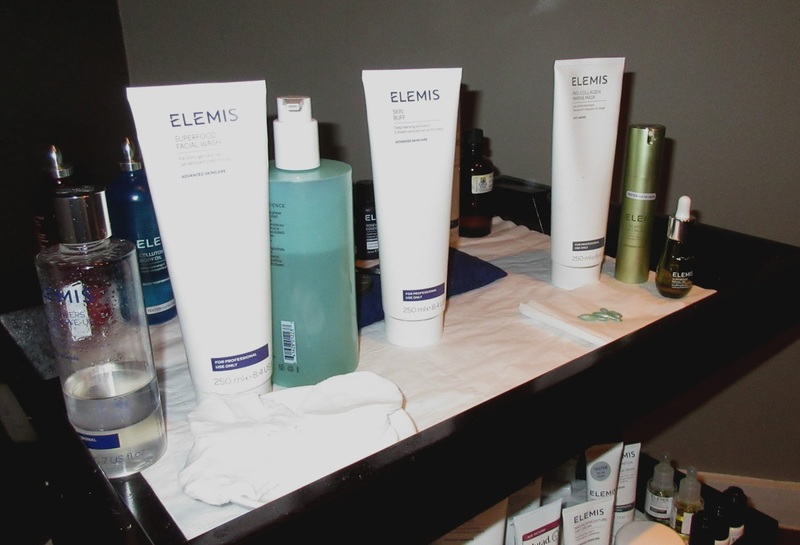 We were then greeted by friendly staff who got us sorted with consultation forms (for any allergies/skin conditions - that kind of thing), a glass of lemon infused water and taken to our treatment rooms for the bespoke Elemis superfood facial. 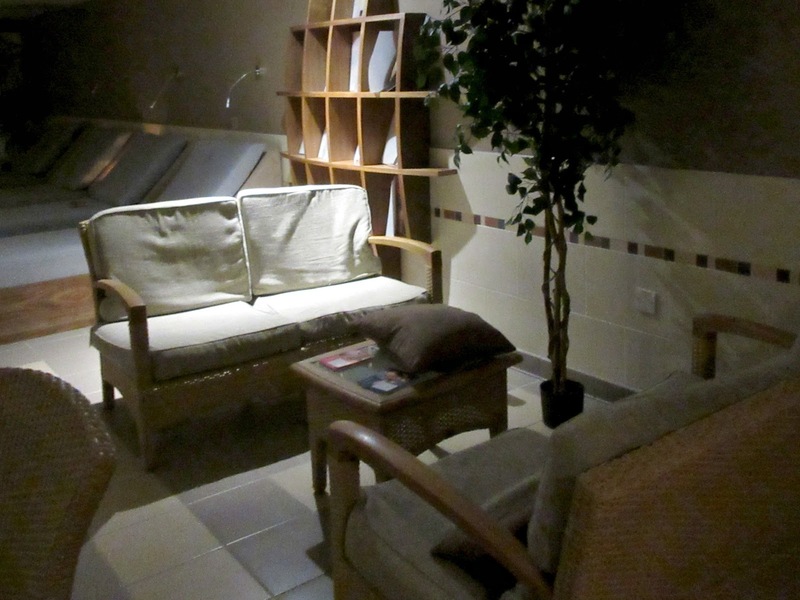 Once I got all settled in with my robe and towel, I laid down on the comfy treatment bed with soft, warm lighting and distant ambient spa music - the lovely therapist (so sweet!) discussed with me what my skin concerns were and what I'd like for her to focus on during the facial. I explained I'd like to focus on reducing acne scarring and just general pampering. The facial started off by gently removing my eye makeup, then cleansing my skin which felt amazing and I love a face massage, I felt like a happy puppy! She then exfoliated my face using a soft exfoliator and then put a collagen moisturising face mask on top of the cleanser, which she explained to me is a little beauty secret she learnt from another beauty therapist and works wonders when you remove the exfoliator and mask. Whilst the mask was working wonders on my skin, she gave me an amazing head, shoulder, upper back, arm and hand massage and it was incredible! My back is full of knots as I'm usually at my computer or phone so this was really needed and she recommended I save up and get myself booked in for a proper massage as soon as I can - I mean, that's a recommendation I'll definitely be happy to take. She removed the mask and left over exfoliator, with a comfortably hot, damp flannel which felt amazing and pampered my skin with some lotions. After the facial was up, I went straight to the mirror next to the treatment bed and had a really good look at my skin which looked awake, fresh and dewy. 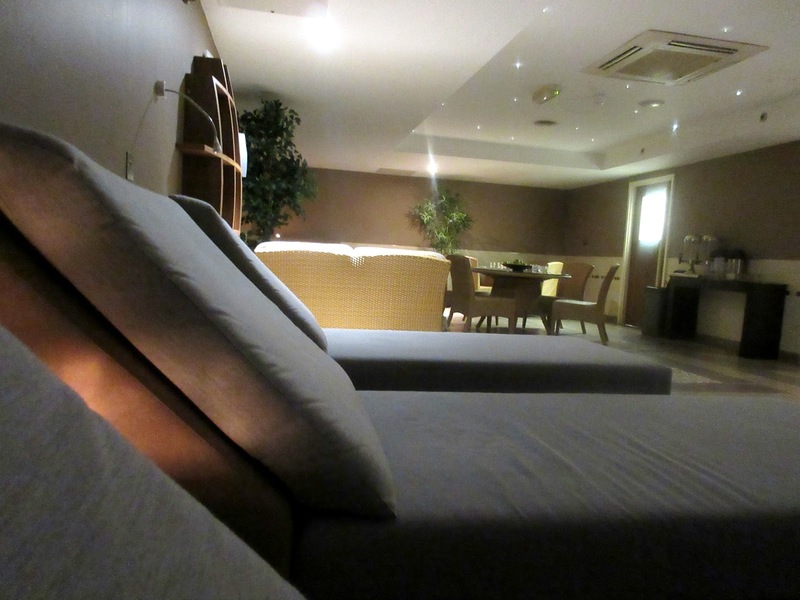 After I got my things sorted, I met back up with Lauren in the spa and we had a little look around into the relaxation room, which is like a chilled out quiet zone with complimentary fruit and water, with big comfy day style beds to relax on. We had a little time chilling out there first before having a little nose at the rest of the spa facilities like the ice cold pool, we took a few pictures (with permission from the spa and no one else in the background) and got chatting to a girl who was brave enough to go fully in the minus freezing pool, she told us it's got so many health benefits and is good for cellulite too but I daren't go in there - brr! We also went in the heat room and chilled out in there before getting ready to leave. The staff in the spa experience were all so friendly and welcoming and that's definitely something that stood out to me whilst being in their facilities - we dropped off our towels and locker keys before thanking the staff goodbye, then headed straight for food for a girly gossip. It was such an amazing day, and it's definitely like another more peaceful world, hidden in the hustle and bustle of the city - I'd definitely recommend popping in for a few hours or so, even if you don't want to add on a treatment. Thanks so much to Spa Experience Bethnal Green for letting me test out your spa facilities and enjoying such an amazing facial! *This is NOT a sponsored post, the entry to the spa and facial treatment were kindly gifted to me by the Spa's marketing team but all opinions are my own.